Developed centuries ago by Chinese medicine, acupuncture is a safe, proven therapy to identify and open blocked channels of energy that run close to the skin’s surface throughout the body. The human body’s energy system is vast. It is also governed by ‘meridians’ which are the flow of energy associated with specific organs. 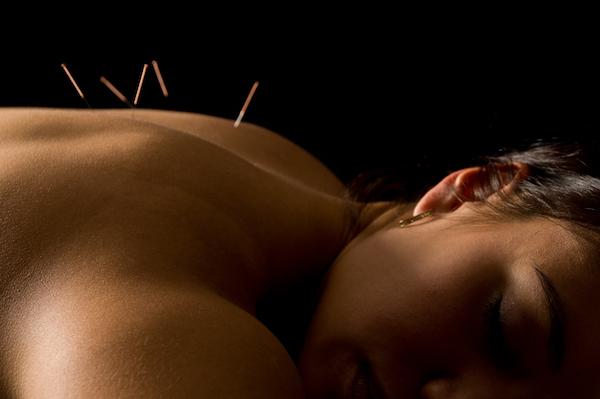 Needles or other therapies are precisely applied energy delivered to these acupuncture points can unblock energy meridians to correct imbalances in digestion, absorption, circulation or energy production activities. Acupuncture has been used in the treatment of chronic and acute pain, neurological disorders such as post-stroke recovery, upper eye and ear disorders, addictions, depression, respiratory disorders, digestive disorders and urinary and reproductive disorders. An improved energy and biochemical balance can result with the use of acupuncture therapy, stimulating the body’s natural healing abilities.